Celtic FC's first ever LGBT fan group, Proud Huddle C.S.C takes shape. There has been a growing momentum in the formation of LGBT fan groups in England, Wales and now Scotland. Only last month we saw the launch of Proud Jags, Patrick Thistle's first LGBT fan group, join Proud Dons, Proud Dees and Tynecastle Pride. This month sees Proud Huddle C.S.C join the list, furthering the visibility of LGBT fans in Scottish football. Last week LEAP brought a group of passionate Celtic fans together to kick-start the club's first LGBT fan group. While each individual brought their thoughts and ideas to the table, everyone wanted the group to make Celtic FC a more social and positive environment for LGBT people and their supporters. If you missed the kick-off meeting, it is by no means too late to get involved! As part of their next stage of development Proud Huddle C.S.C will hold a soft launch, which will take place on Tuesday 23rd January to coincide with Celtic's away game against Partick Thistle. 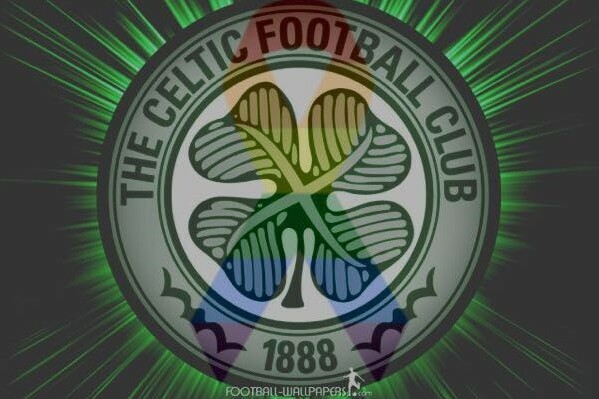 Proud Huddle C.S.C invite any LGBT or ally Celtic fans to the LEAP Sports office, Baltic Chambers, at 6.15pm for a light bite to eat. They will then move on to The Admiral Bar, Waterloo Street at 7.15pm for Partick Thistle v Celtic. For more information please see the Facebook event here. If you want to keep up to date with Proud Huddle C.S.C, you can find them on Facebook and Twitter @CelticCSCPride. They can also be contacted at proudhuddlecsc@outlook.com. Written on 16th January 2018.